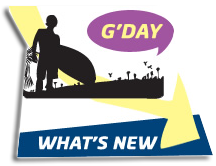 At Bondi Shores, we work hard to deliver you the best bondi beach accommodation at competitive rates. When booking your accommodation in Bondi, you will be conveniently located minutes away from Campbell Parade, along the main street of Bondi Beach), which features many popular cafes, restaurants and shopping amenities. 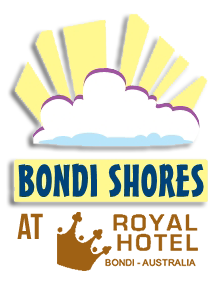 Whether you want a dorm room or double room, Bondi Shores will take good care of you. All our rooms are clean and comfortable with new furnishings and we have all the facilities you need during your stay such as WI-FI, linen and a free continental breakfast. If you want to get the most out of your stay in one of Australia most famous spots, then please contact Bondi Shores and view our rates below. Our bondi backpackers accommodation will put you right amongst the action!